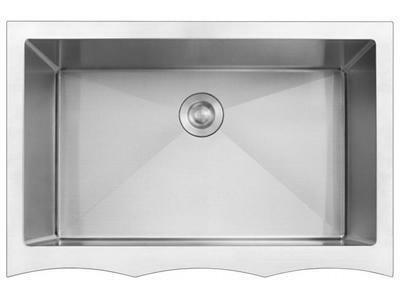 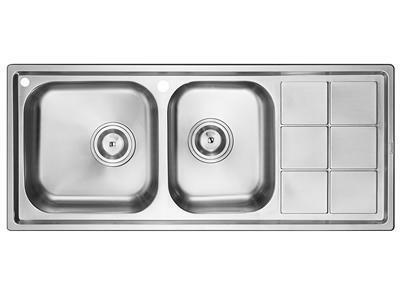 Wall Mounted Stainless Steel Hand Wash BasinThe DNP8102 rectangular single bowl kitchen sink can be used in kitchens for houses, serviced apartments and so on. 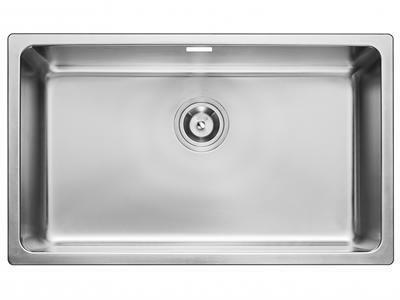 It is recommended that the minimum width of the kitchen countertop is 550mm. 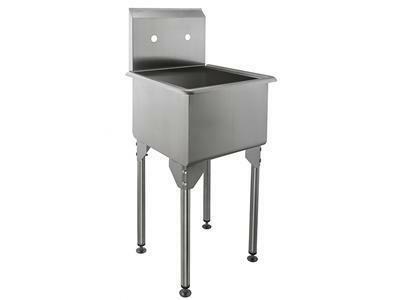 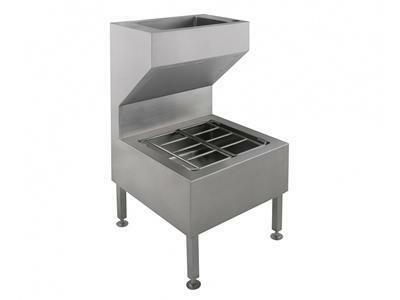 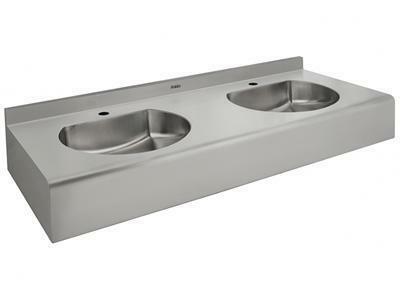 Wall Mounted Stainless Steel Drip SinkPC-W02 wall mounted stainless steel drip sink can be used in catering places to help works like cleaning the restaurant floor. 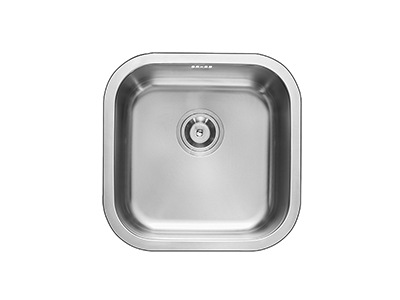 It can also be customized according to the actual requirements of customers. 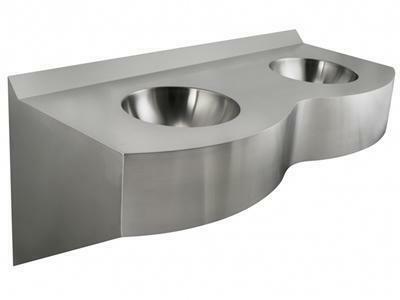 Multifunctional Stainless Steel Wash BasinPC-W03 multifunctional stainless steel wash basin can be used in cafes, bars, chain restaurants and other places, and can be customized according to the actual requirements of customers. 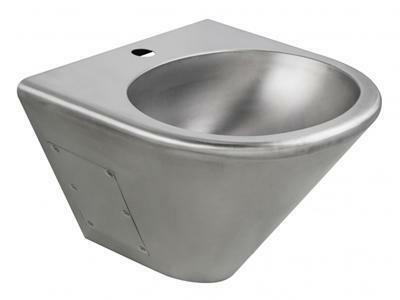 Round Double Trough Stainless Steel Platform BasinPC-W06 round double trough stainless steel platform basin can be used in restaurants, schools, gymnasiums, public places and so on, and can be customized according to the actual requirements of customers. 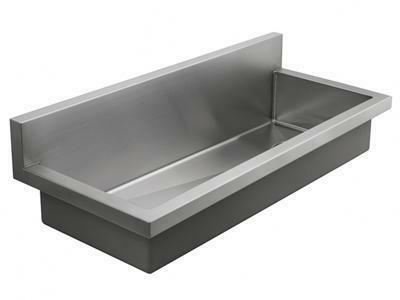 Half Round Stainless Steel Double Trough Platform BasinPC-W07 half round stainless steel double trough platform basin can be used in restaurants, schools, gymnasiums, public places and so on, and can be customized according to the actual requirements of customers. 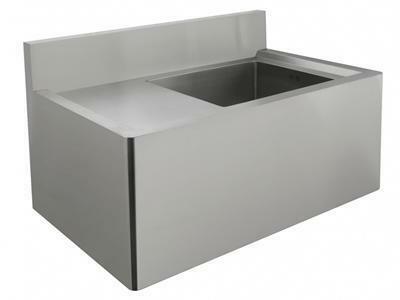 Stainless Steel Hand Wash SinkPC-W08 stainless steel hand wash sink can be used in restaurants, schools, gymnasiums, hospitals and so on, and can be customized according to the actual requirements of customers. 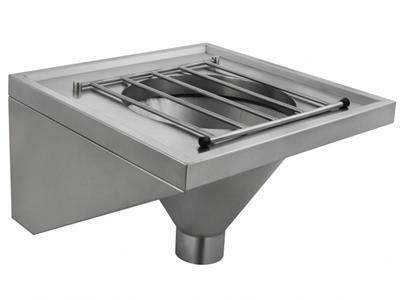 Single Trough Stainless Steel Platform BasinPC-W09 single trough stainless steel platform basin can be used in catering industry places such as restaurant kitchens, school canteens, chain cafes, bars and so on, and can be customized according to the actual requirements of customers.